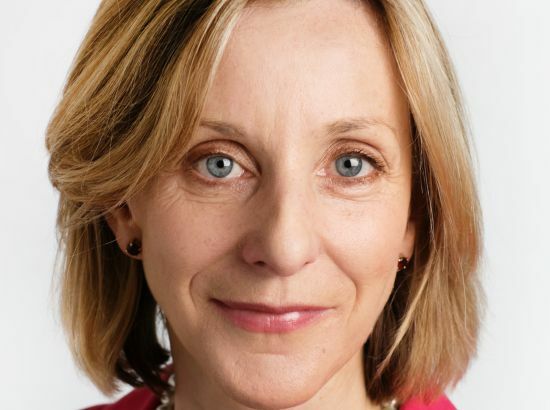 Bellenden has hired Laura Fox, former director of comms for Balfour Beatty's Services division and external affairs secretary to the Speaker of the House of Commons, as director of corporate affairs. Fox joined Balfour Beatty in 2012 to oversee comms for the group's services division. Before this she spent more than six years at the House of Commons as external affairs secretary to the Speaker, head of news and official spokeswoman. She was also comment editor at the Daily Express. In her new role, Fox will head up Bellenden's newly launched corporate affairs team, providing corporate and crisis comms, and media counsel to Bellenden’s public affairs clients. Bellenden chief executive Mark Glover said: "Bellenden remains as ambitious as ever and Laura’s extremely strong background across journalism, the House and corporate communications is the perfect fit for establishing and growing our new corporate affairs offering." Fox said: "The need for effective corporate affairs support has never been stronger than now, in the current changing political, economic and social landscape. I very much look forward to building on the valuable work the team at Bellenden is already doing."